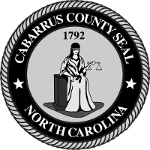 The Cabarrus County Board of Commissioners will hold a regular meeting on Monday, March 18 at 6:30 p.m. in the meeting chambers of the Government Center (65 Church St. SE, Concord). If you can't attend, watch the meeting live on any device by following our livestream. 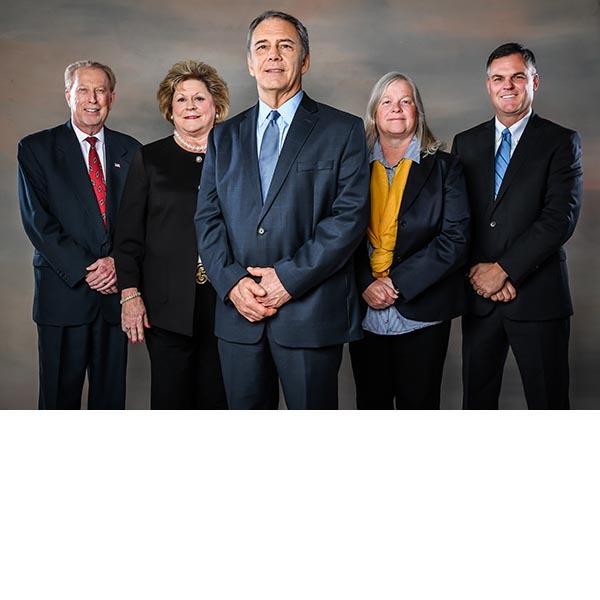 You can also follow live tweets from the meeting (#CCBOC) or catch the meeting playback on CabCo TV, Spectrum Channel 22 and YouTube.